Showing results by narrator "Bruce Hanson"
Does your body really matter? You are flesh and blood. It’s easy to forget this, living as if your mind and soul were all that mattered. But ignoring your body leads to an incomplete, ineffective life. God created us from the dust, and being physical beings in a physical world affects everything from our use of technology to our sexuality and our worship. 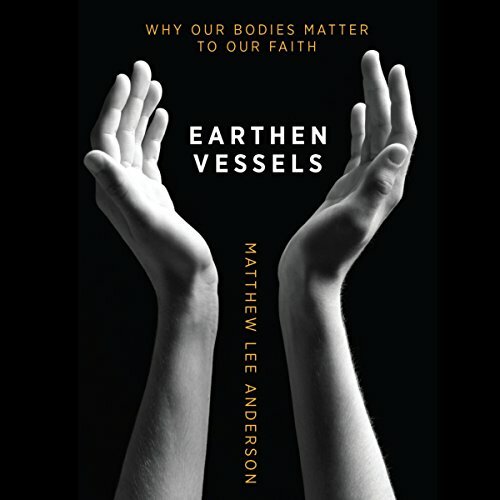 In this provocative audio book, Matthew Lee Anderson explores how our bodies interact with our faith.